Ambrell is the honoree for the Global Advancement Award and Ambrell President Tony Mazzullo is a finalist for CEO of the Year at the Technology and Manufacturing Awards. The Rochester Business Journal and Rochester Technology and Manufacturing Association partnered to create the annual Technology and Manufacturing Awards. On October 23rd, 2018 there will be an awards luncheon. 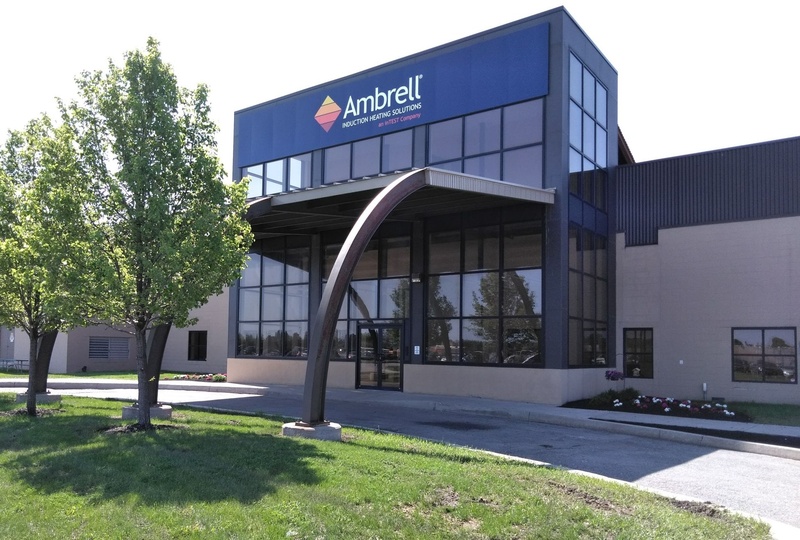 Ambrell Corporation, an inTEST Company and leading manufacturer of innovative induction heating solutions worldwide, announced today it has received certification under the ISO-9001:2015 quality standards by the International Organization for Standardization. The certification was awarded to Ambrell’s global headquarters and manufacturing facility located in Rochester, NY, USA. 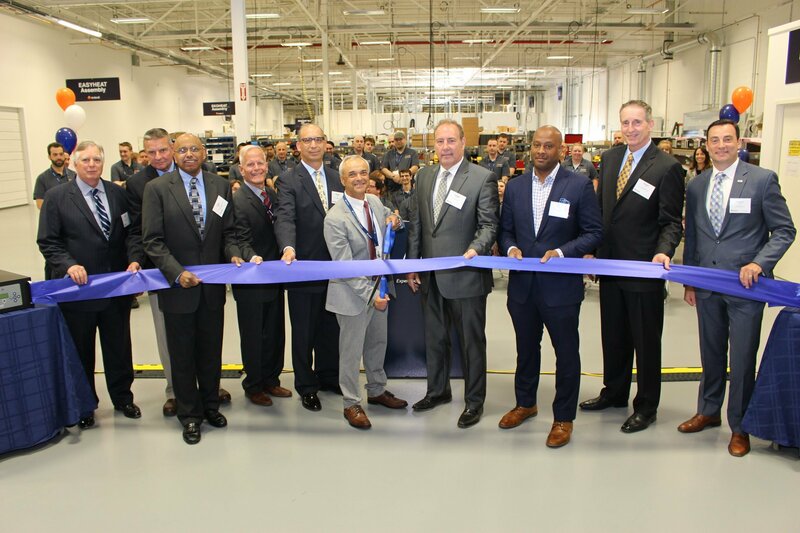 Ambrell, an inTEST Company and leading manufacturer of induction heating solutions worldwide, held a ribbon-cutting ceremony today to celebrate its new 80,000 square foot (7,430 square meters) facility in Rochester, NY. The $2.1 million project, which started in September 2017, included a complete company relocation from its previous manufacturing facility in Scottsville, NY. The new facility in Rochester is double the size of the Scottsville location.